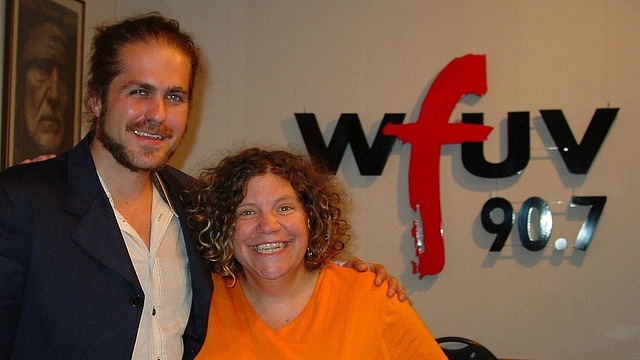 Brooklyn's Citizen Cope (a.k.a. 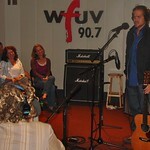 Clarence Greenwood) takes a layered approach when it comes to creating his sound, but he shared a few solo, acoustic versions of songs from the new album 'Every Waking Moment' with Rita Houston and a few lucky WFUV members. 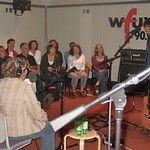 12 years ago ago by WFUV Public Radio.